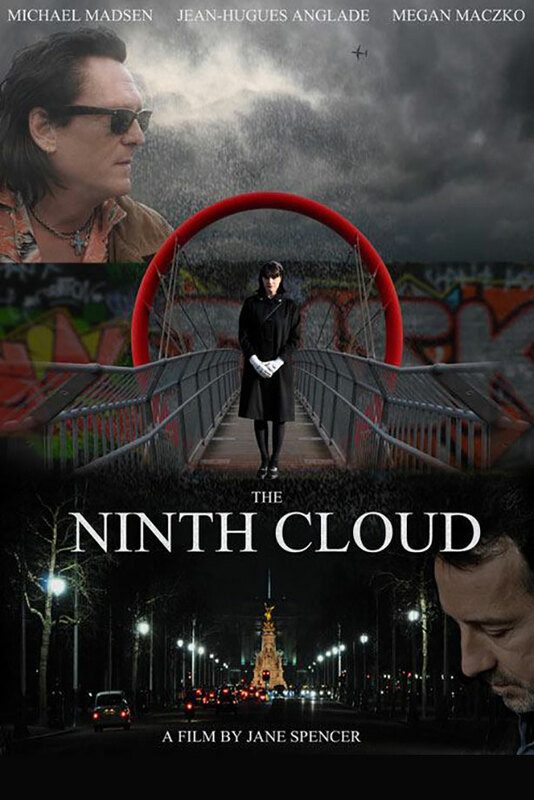 The Ninth Cloud, the latest from Jane Spencer, is possibly best described as a dark existential comedy, which of course is putting several layers of expectation around the film before the audience has even begun to uncover the true meaning. 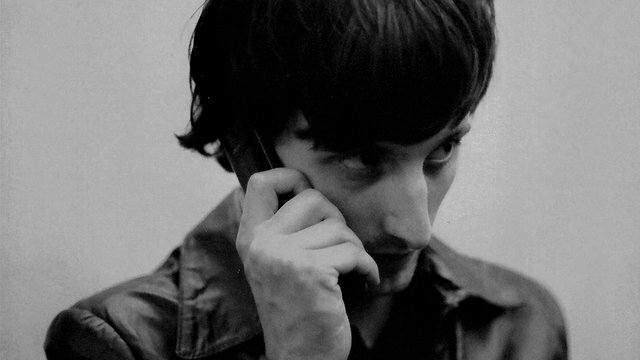 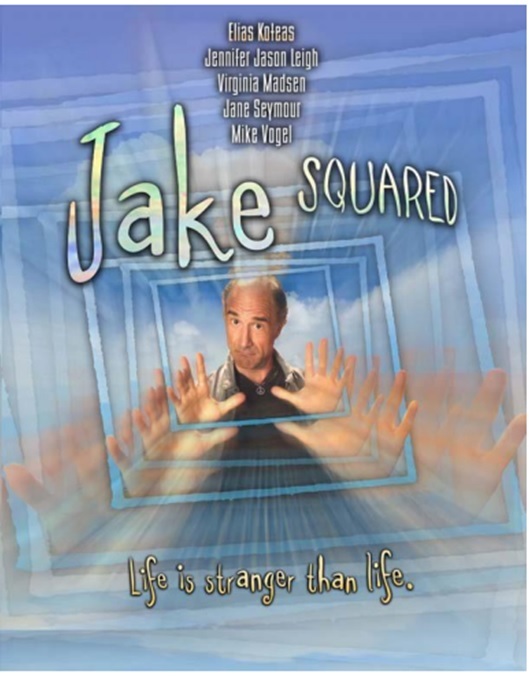 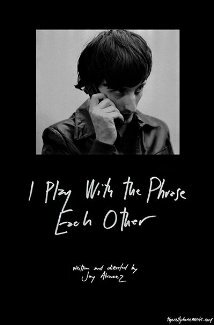 A film comprised entirely of cell phone conversations - that is what Jay Alvarez's I Play With The Phrase Each Other tells the audience from the outset - that is what he and the cast set out to produce and that is, at the end of the day, what they came up with. 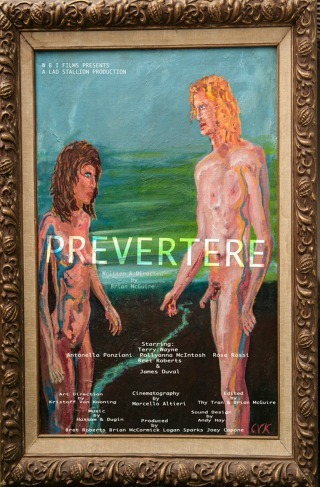 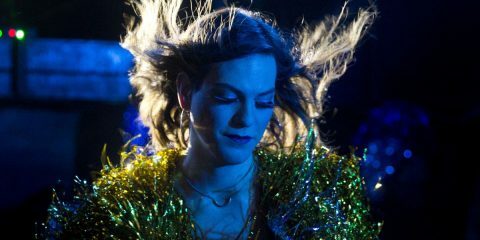 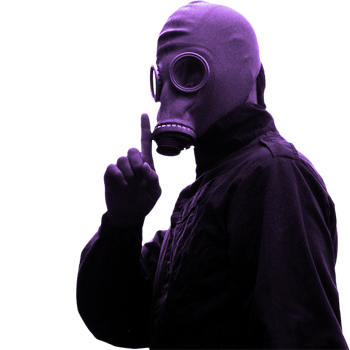 PREVERTERE follows one man's quest to find love through a series of three very twisted, passionate and powerful relationships.